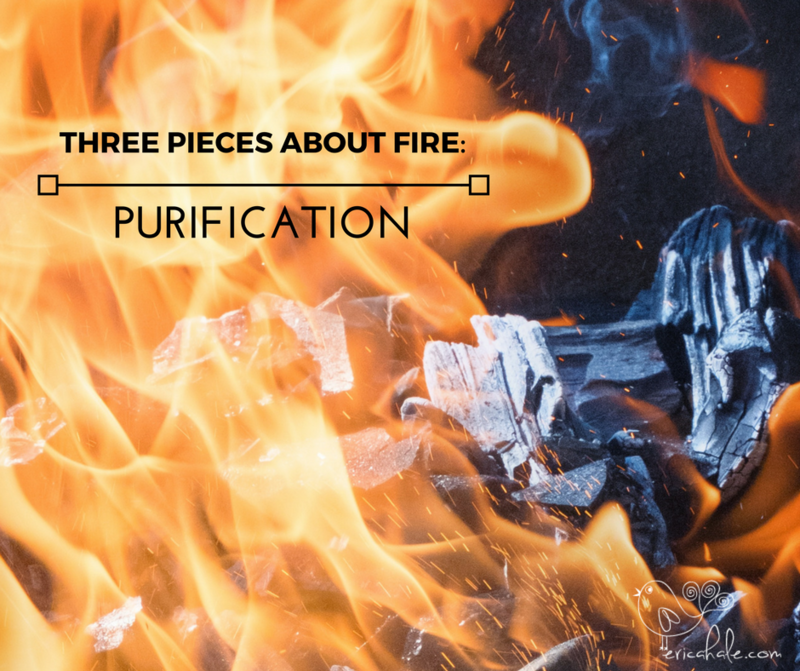 This is part two of the series, how fire represents God’s purification of our hearts. This post was written for the Reclaiming Hope and Joy in Your Marriage blog party at Finding Hope and Joy in Christ. I hope you’ll click through and read the rest, and take some time to explore the many excellent articles in the series there! Please click here to read the rest at Hope and Joy in Christ! A great reflection on purification and refining via fire! 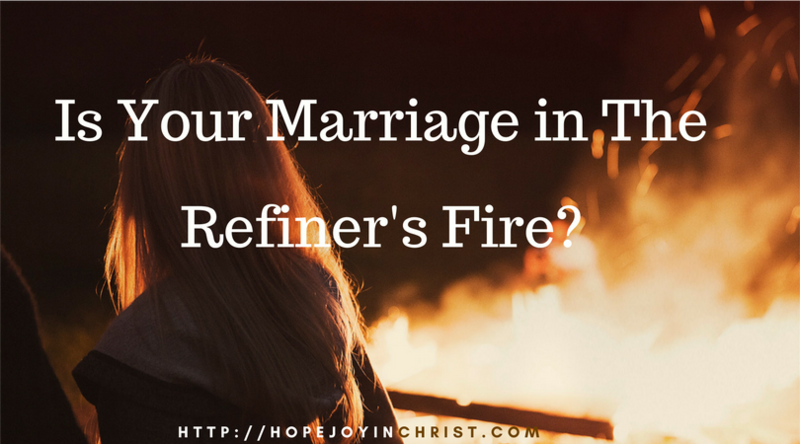 I particularly liked the way you set up the forge scene with the quote from the Book of Isaiah!